This collective worship resource has been compiled to work with the new Diocesan RE Syllabus and the challenge of introducing pupils to God’s big salvation story and Christian concepts. 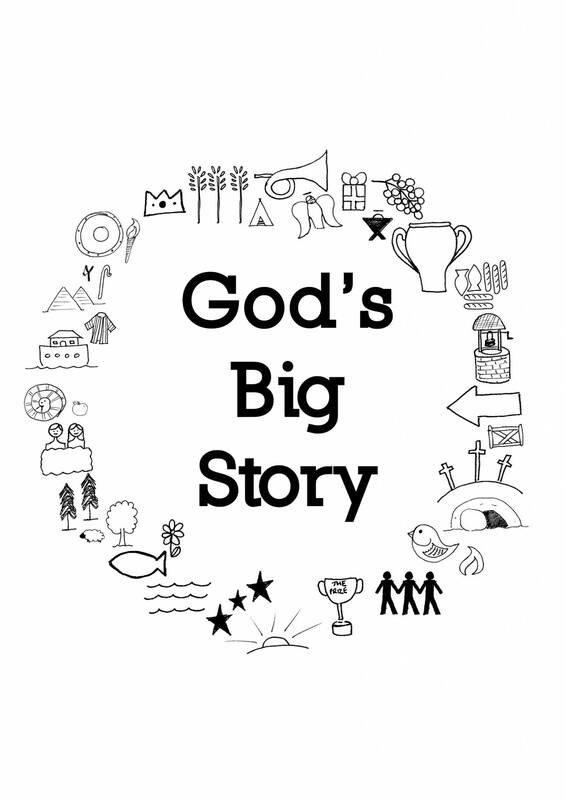 Pupils will be familiar with many if not all of the stories in this resource, but do they understand where the individual stories fit with the ‘big story’ and God’s salvation plan? The idea is that you begin at the beginning and then simply continue right through to the end well almost! tell a new story each day pointing out where you are in the Bible and God’s big story. highlight the values lived out in that story and briefly unpack the concept within the story. As a result of a suggestions made by Headteachers Lisa now creates a BDBE cycle of prayer for schools to use every week of each term. 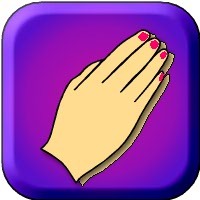 The idea is that at some point during each week you will all pray for a group of schools and the same topic. Therefore we will be praying for each other and praying together. With each topic there is a ready prepared prayer and ideas for your displays and focus table, but please feel free to be creative. The task and responsibility of leading this new addition to your worship could easily be given to pupils. We have included a poster to display with ‘This week we are praying for….. . there is also a list of the schools in each district for information. Remember and commemorate – who are we remembering and why are we remembering them? The National Egg Collection – this PowerPoint could be used to inspire Collective Worship, PSHE, Literacy and Art and to explore the Christian Values of love, compassion and sacrifice. Reading through the Bible in a Year… Well almost! We produced a resource for the year of the Bible based on the Lion Storyteller Bible. This can be used as a rolling programme for Collective Worship.